It’s all about that bench, about that bench, get planning! If life were as simple as a pop song, we wouldn’t have to worry about things like bench strength, successors, and business continuity. Understanding the bench strength of your team to ensure business continuity must be a focal point for all managers. This is not simply a business imperative, or an HR responsibility. Effective succession planning is a leadership imperative. Think of the A-players on your team. What happens if one of them (or more) come in tomorrow and tells you, “I’m really sorry, but I’ve been given this fantastic opportunity, and I just have to take it. My last day will be two weeks from Friday.” Gulp. Now what? We can’t keep everyone. We don’t want to keep everyone. As the boomer generation begins to exit the workforce, tribal knowledge and long-term customer relationships will exit your business. 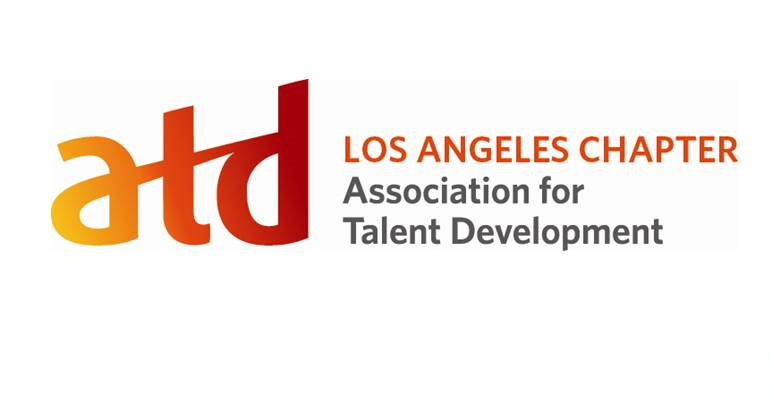 The war for talent is a real thing…and, it’s really heating up. Right now. What’s your plan to retain the knowledge and prepare the next generation of leaders and managers to step up? Having a “people plan,” and ensuring that it aligns with your strategic plan is critical and will give your organization the ability to adapt to changing markets and evolving customer needs. 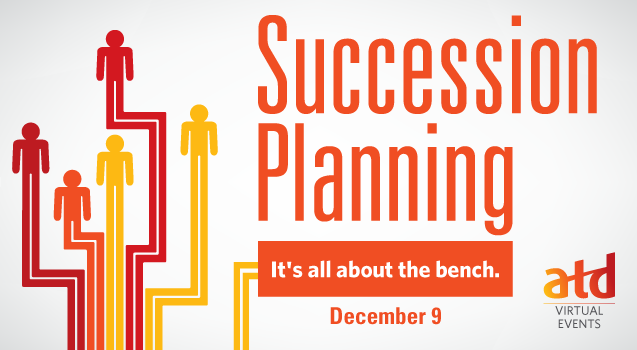 This interactive virtual event will provide an introduction to the philosophy, tools and processes to effective succession planning. Novices: Those who are new to the concepts and looking to learn how and why succession planning is a hot topic. Intermediates: Those who are planning to introduce succession planning to their organization. During the virtual event you will receive several succession planning tools and templates including the following: Stakeholder Analysis Tool, Business Case Planning Tool, Talent Review 9-Box Template, and more. Please take this survey about Succession Planning.